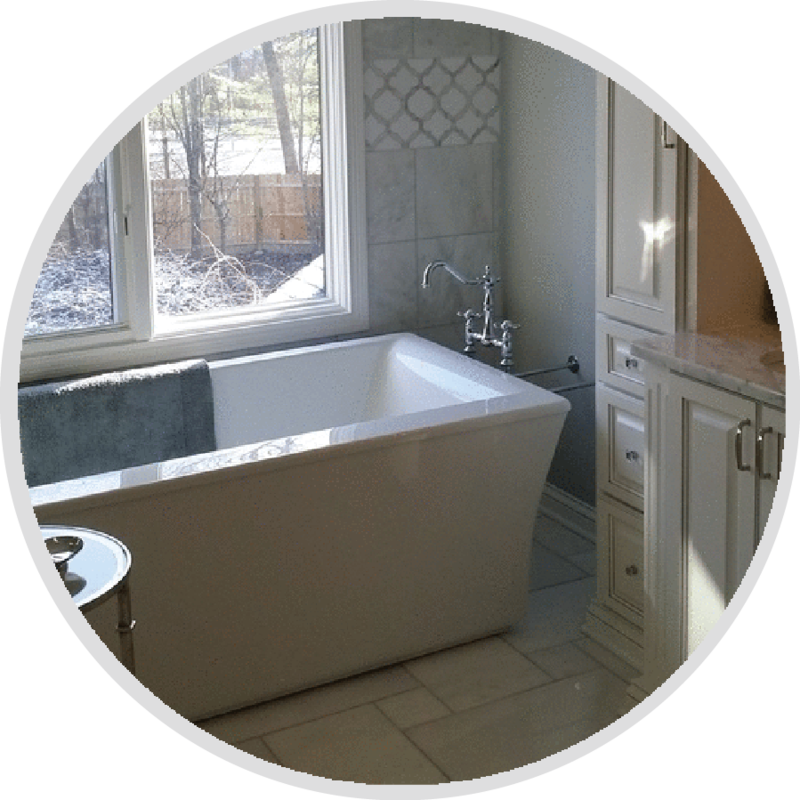 Northland is one of Central Indiana’s most trusted names in professional kitchen and bathroom remodeling. 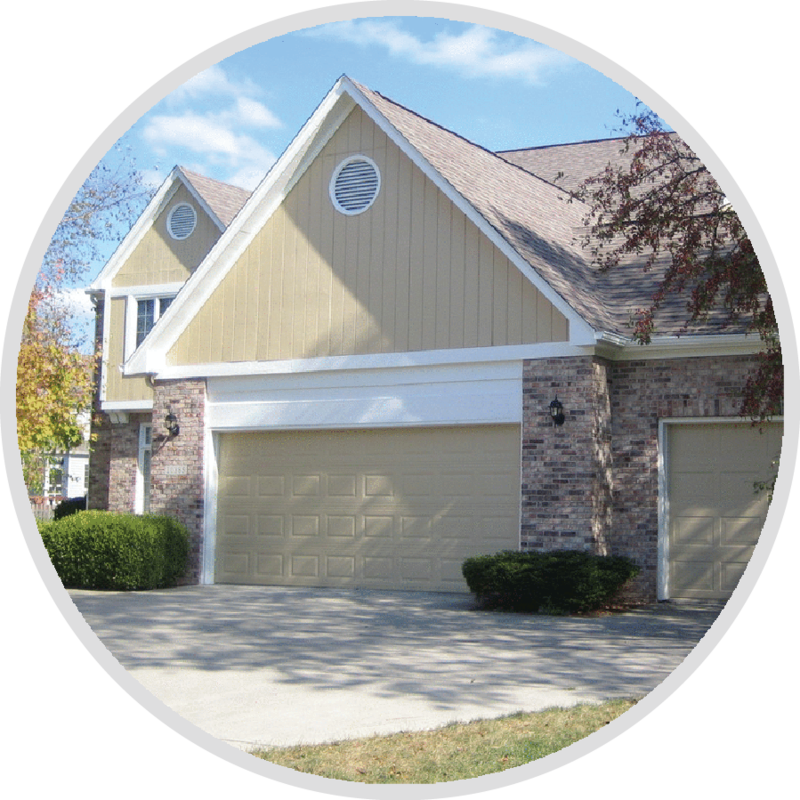 We offer a special package of design, material selection, and construction of your home improvement projects. 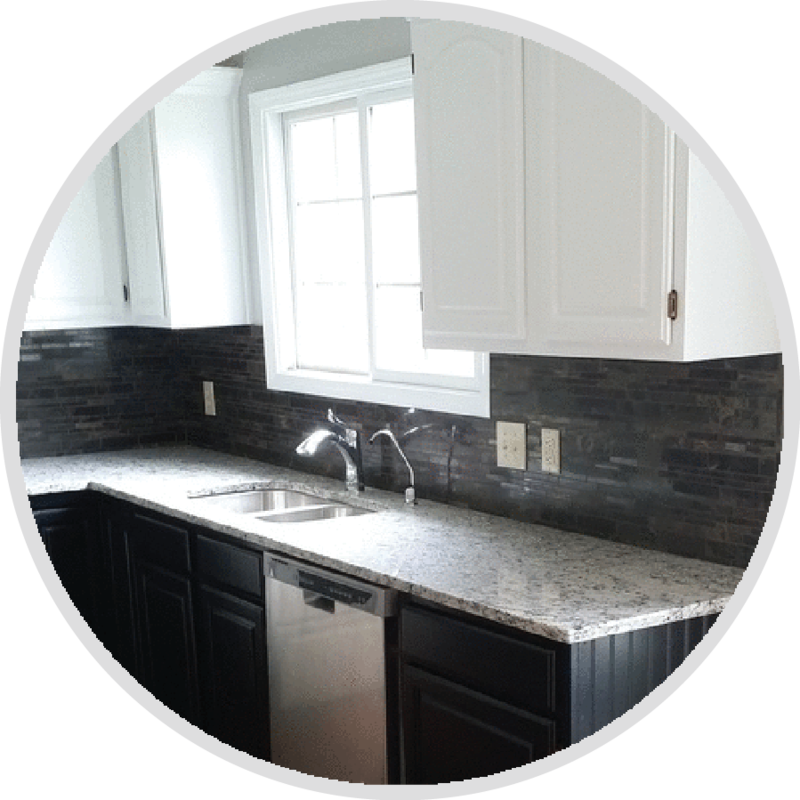 The most popular being tile installation, granite counter tops, carpentry, and fine painting. Re-design a room or add an accent. Hi, Tim. We moved into the house finally and wanted to say thank you for the wonderful job that you and your team did on the bathrooms. Now that we are in the house we can see what an outstanding job you did. The master bath is our favorite room in the house. The shower is especially nice and we feel like we’re in an upscale hotel showering each day.